High-quality Amplifier dust cover for MATCHLESS CHIEFTAIN 2 X 10 COMBO. 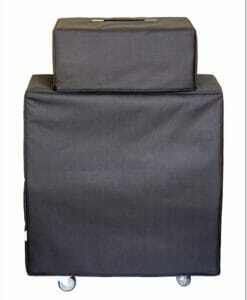 High-quality Amplifier dust cover for MATCHLESS CHIEFTAIN 2 X 12 COMBO. High-quality Amplifier dust cover for MATCHLESS CHIEFTAIN CH 40 AMP. High-quality Amplifier dust cover for MATCHLESS CLUBMAN REVERB AMP. 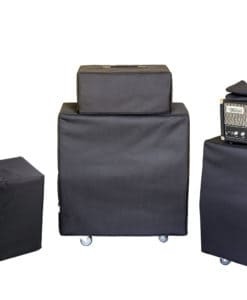 High-quality Amplifier dust cover for MATCHLESS D 863 LIGHTNING REVERB 2 X 12 COMBO. High-quality Amplifier dust cover for MATCHLESS DC 30 COMBO. High-quality Amplifier dust cover for MATCHLESS HOUSSE AVALON 30 COMBO. High-quality Amplifier dust cover for MATCHLESS LIGTNING 112 COMBO. High-quality Amplifier dust cover for MATCHLESS LIGTNING 15 COMBO. High-quality Amplifier dust cover for MATCHLESS SC 15 COMBO. High-quality Amplifier dust cover for MATCHLESS SC MINI COMBO. High-quality Amplifier dust cover for MATCHLESS THE INDEPENDENCE 35 AMP.